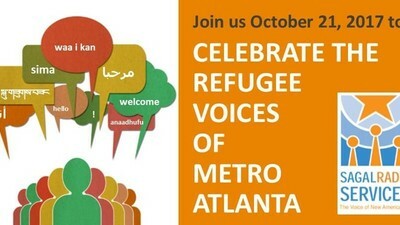 Join us October 21, 2017 toCELEBRATE THE REFUGEE VOICES OF METRO ATLANTA Saturday, October 21, 2017 3:00 - 6:00 pmClarkston Community Center 3701 College Avenue · Special guest speaker Katerina Taylor, Dekalb Chamber of Commerce President & CEO · Honorary Chair Dr. Heval Kelli, Refugee to US citizen & cardiologist · M.C. Neima Abdulahi, 11Alive Journalist · Honoree Hank Woolard, Refugee Program Coordinator, Oak Grove Methodist Church Performances, music, and food from local community artists and restaurants included with your purchased ticket. Tickets $15 in advance / $20 at the door / kids 10 & under free / sponsorship opportunities available. Purchase tickets and sponsorships here. 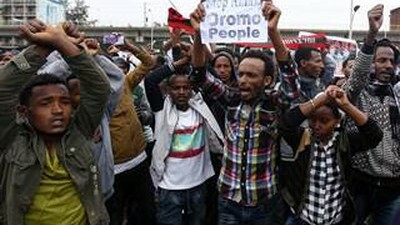 Xisbiga Democrat-ga ah ee Kenya ayaa waxaa uu doonayaaa in Ciidamadda Kenya laga Soo saaro Soomaaliya taas Badelkeedaana la geeyo Meelo ay ka IlaaliyaanDalka Kenya. Hurricane Matthew State of EmergencyGovernor Nathan Deal expanded the State of Emergency to 30 counties: Appling, Atkinson, Bacon, Bryan, Bulloch, Burke, Camden, Candler, Chatham, Clinch, Coffee, Echols, Effingham, Emanuel, Evans, Glynn, Jenkins, Jeff Davis, Liberty, Long, McIntosh, Pierce, Screven, Tattnall, Toombs, Treutlen, Wayne and Ware. Click here to read the State of Emergency Press Release.